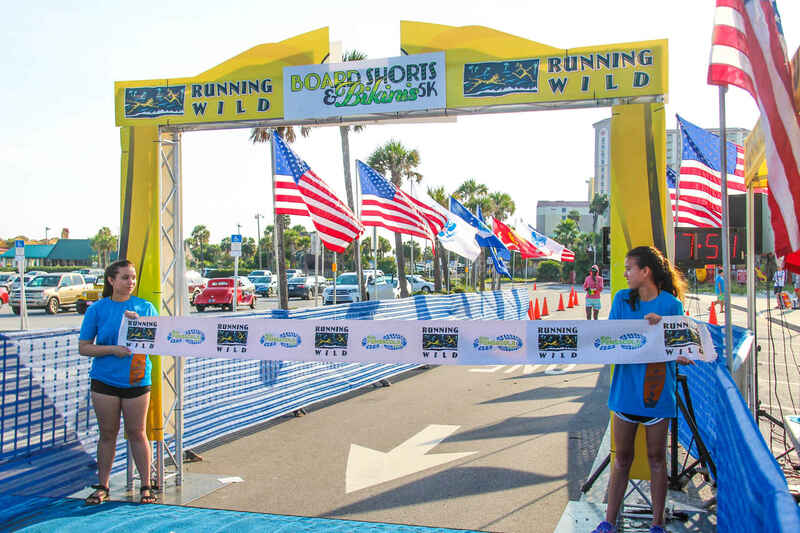 Join us as we kick off the Jamaican Music Festival on Pensacola Beach with our swimsuit themed run. 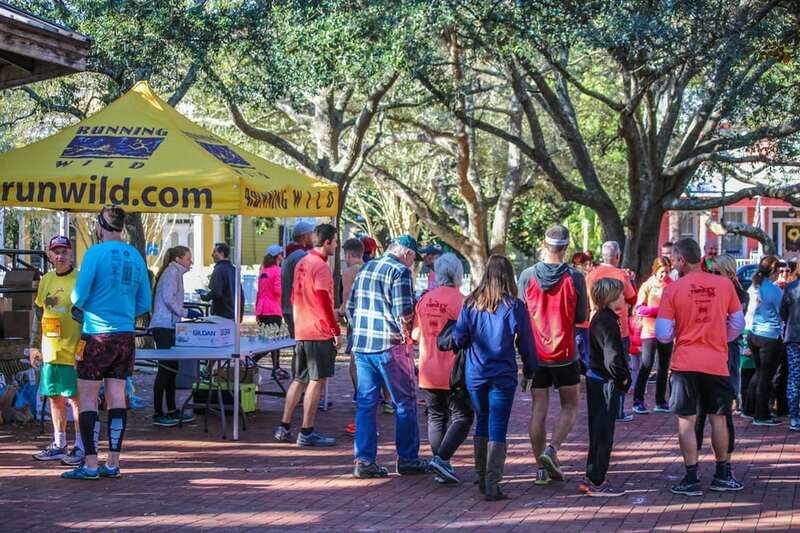 It's a fun 5K with all the bells and whistles of a professional race t-shirts, electronic timing, water stations and much more. 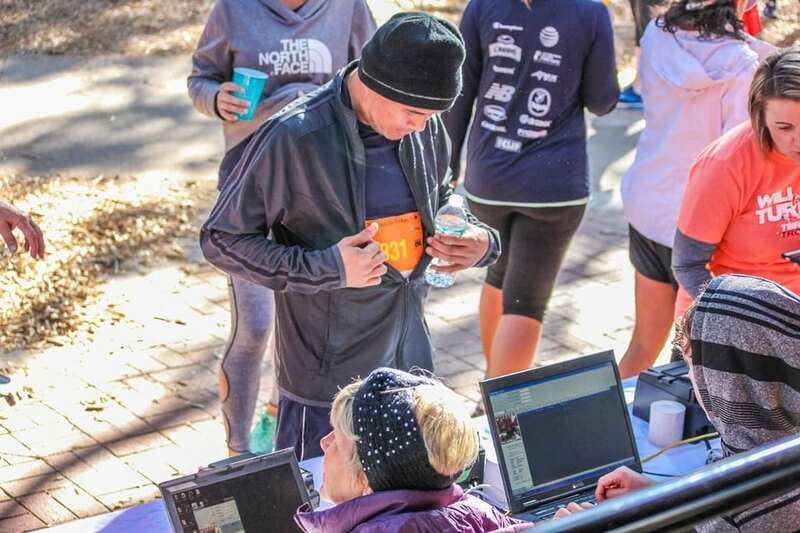 What happens when a run is more than just a run? The Boardshorts and Bikini 5K happens. 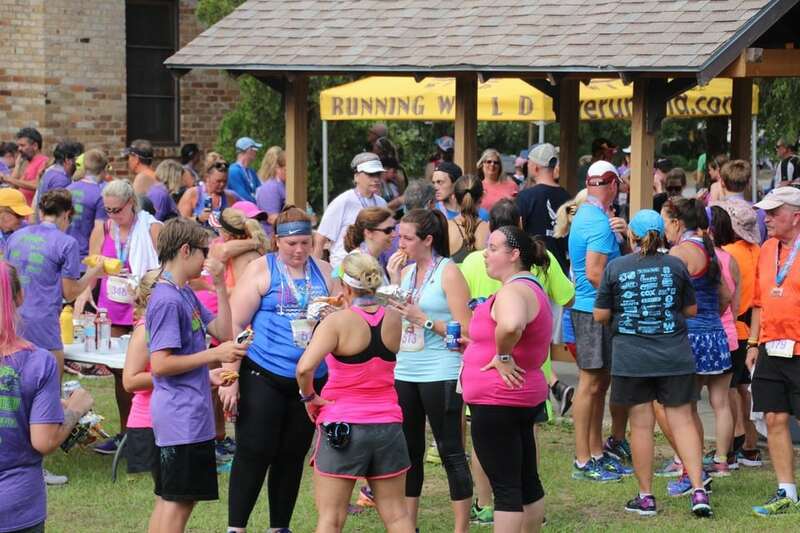 We are kicking off Bamboo Willie’s Labor Day Weekend Music Festival with a unique 5K. Why do we call it the Boardshorts and Bikini 5K? We encourage everyone to come run in their swimsuit (swimsuits are not mandatory to participate in this race). Right after the run you’ll be properly dressed to jump in and watch or join the “Anything that Floats” races behind Bamboo Willies. “You gotta sweat before you get wet”. Some races have a post race party, the Boardshorts and Bikinis 5K has a Music Festival. 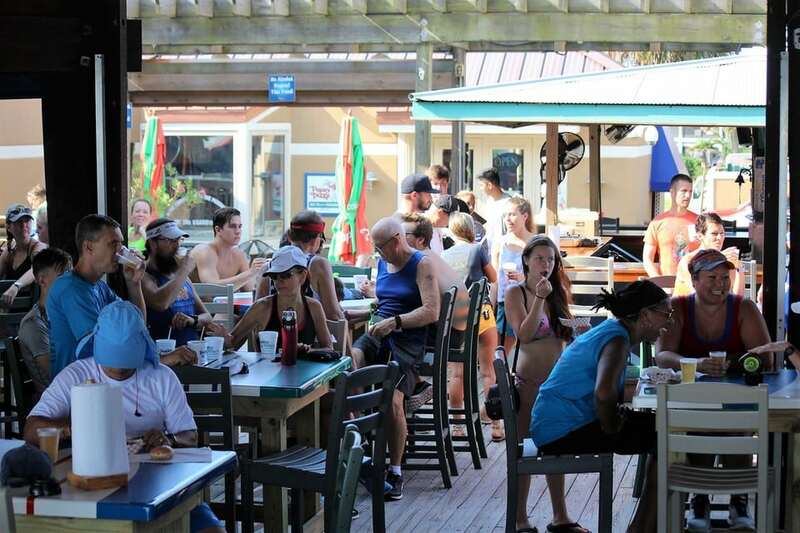 With live music, Anything that Floats Races, and drink specials, you can make the Labor Day Weekend a true Beach weekend, this is an event you don’t want to miss. 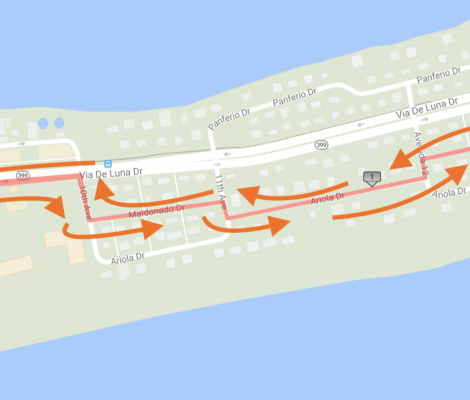 The run will take place on the streets of Pensacola Beach and will start and finish at 4 Casino Beach Blvd. Pensacola, Beach FL. Just look for the iconic Beach ball water tower and you know you’re in the right spot. The start cannon goes off at 8am Sunday Sep 1, 2019. 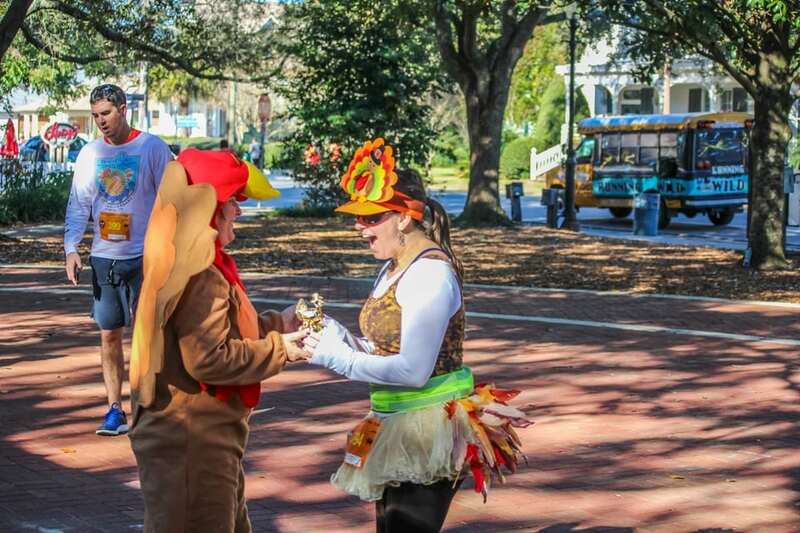 Awards will be presented to overall top male and female winners, the top 3 men and women in each age group along with the top 3 men and women in the walking division. Awards will be ready for pick up after the race at Bamboo Willies. 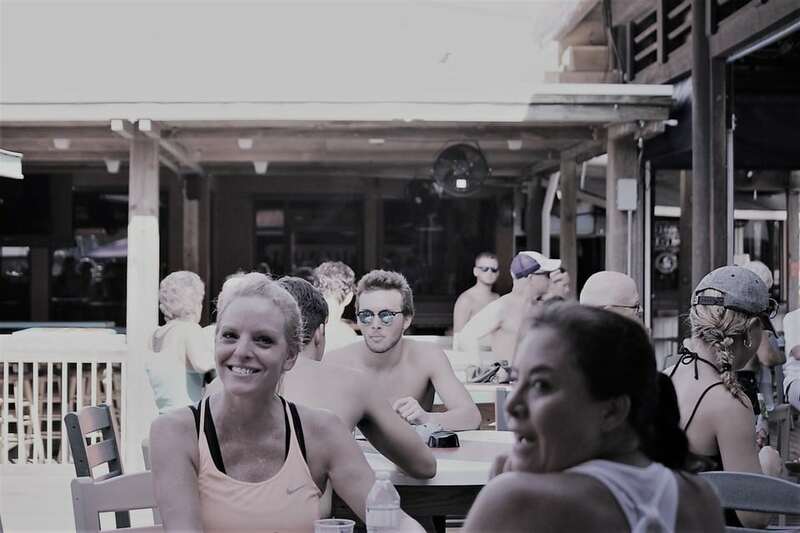 After the race party at Bamboo Willes on the Boardwalk. There will be food, refreshments and live music! Stick around for the Labor Day Music Festival on the Beach! *Must have ID to pickup packet. Give us a call or complete the form below.